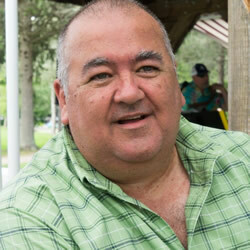 Michael R Belleville retired at the age of 54 after being diagnosed with Lewy Body dementia. Mike was a telecommunications technician for nearly 20 years and also served in the Rhode Island Air National Guard for 12 years. After realizing that he could still contribute in a meaningful way, Mike became an advocate for those living with dementia. 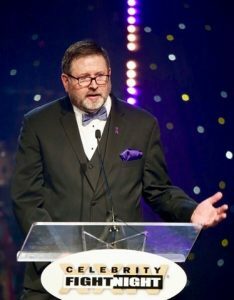 He was a member of the Alzheimer’s Association national Early Stage Advisory Group in 2016. Mike’s main advocacy focus now is working with the DAA to help others and to work to reduce the stigmas associated with dementia. Mike’s favorite quote is from Jackie Robinson. “A life is not important except for the impact it has on other lives,” and in Mike’s opinion no organization personifies that quote better than the Dementia Action Alliance. Since her diagnosis at age 57 with Vascular Dementia, Paulan has been an active advocate, serving as a mentor with Dementia Mentors; on the panel for “Dementia Chats”; and frequent cohost for Alzheimer’s Speaks radio shows. 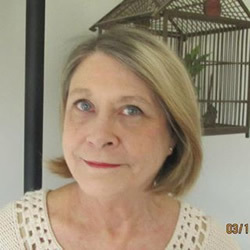 She has written a short booklet about vascular dementia which is available on Amazon to download free for Kindle Prime members and $.99 for all other downloads. She was interviewed for the Nashville Public Television documentary , “Aging Matters: Living with Alzheimer’s and Dementia”, and she serves on DAA’s Advisory Council. Her mission is to educate and help individuals with dementia and their care partners understand and learn compensatory strategies for living well with dementia. Jay is the proud husband of Dawn and father to three sons. His foremost passion is being a loving and supportive spouse and great example to his sons. Jay had a long career at Ernst & Young where he was a partner until receiving a diagnosis of Lewy Body Dementia at age 51. During his career Jay served on the Board of the Golden Apple Foundation and was a long-standing member of United Way’s Tocqueville Society. He and Dawn continue to support Hesed House, a suburban Chicago homeless shelter and rehabilitation center. 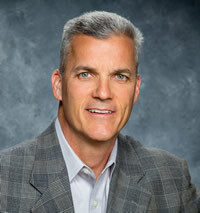 Jay received a BS degree in Computer Science from Purdue University in 1988 and attended post graduate business programs at Harvard, Kellogg School of Business, and INSEAD Business School in Singapore. Since his diagnosis, he and Dawn have been finding ways to live well with dementia and to find ways to pay it forward. Jay has been active with the Lewy Body Dementia Association, Living with Lewy support group and has been focused on bringing forward the voices of those living with dementia. 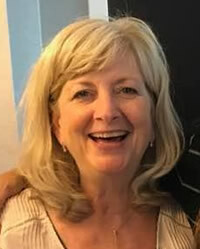 Jan Bays, PT is currently the Director of Program Development and Education at Jill’s House Memory Care in Bloomington, IN. Opening Jill’s House in 2016 was a dream come true – the ability to create and nurture a warm, caring living environment for individuals who have dementia. Jan is a physical therapist who has been pioneering person- and relationship-centered dementia caring practices in physical therapy for decades. 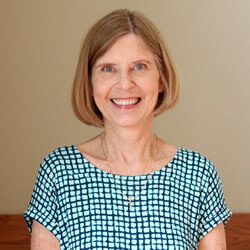 She is the Chair of the DAA’s Optimizing Well-Being Workgroup, the DAA’s Liaison for the Cognitive and Mental Health Special Interest Group of the Geriatric Academy of Physical Therapy, and an Eden Associate. 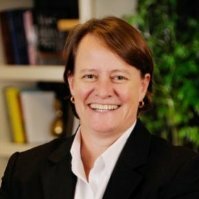 Sandy is currently Principal of Douglass Consulting, after 24 years of dedicated service as the CEO of Forest Hills, an award-winning retirement community in Washington, DC, where she was a well-respected leader in aging services locally and nationally. Sandy is a licensed nursing home administrator with expertise in long-term care operations, policy, construction management, assisted living, skilled nursing and dementia care. Sandy also brings to the DAA her personal experience leading care teams for her mother, mother-in-law and other family members living with dementia. Karen Love is a gerontologist and a nationally known expert in aging supports and services with a specialty in dementia care. She was a long-term care administrator for many years. For the last 17 years, Ms. Love has worked at the intersection of research, policies and practices that enhance the well-being of individuals living with dementia and for those who care about and for them. 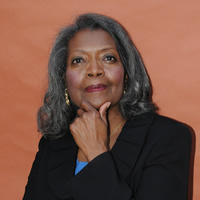 She co-founded four national aging advocacy organizations (CCAL-Advancing Person-Centered Living, the Direct Care Alliance, the Center for Excellence in Assisted Living, and the Dementia Action Alliance). Ms. Love is the Alliance’s Executive Director. 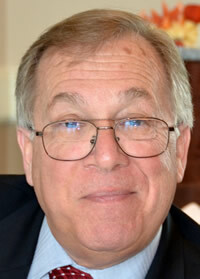 Chris Perna joined The Eden Alternative, Inc., as its CEO in June, 2010. Since joining Eden, Chris has led the organization to expand their person-centered care training and educational offerings and most recently has led the organization’s efforts to grow through large grant projects funded with CMP funds. Under his leadership Eden has developed the most complete package of person-centered tools and trainings available in the market today to support deep organizational culture change across the continuum of care. As current Board Chair of DAA and past Chair of CCAL-Advancing Person-Centered Living, Jackie is a well-respected national advocate to advance person-centered dementia care, services, and supports. Her mission to enhance inclusion and meaningful engagement for all individuals living with dementia has spanned research, policy, practices, and community living since 2001. She has co-led national Thought Leader Summits and co-developed DAA’s first North American “Re-Imagine Life with Dementia” Conference” in June 2017. As an M.Ed. with certification in special needs populations, Jackie serves on the Advisory Council for Rutgers University School of Social Work. Lon has been involved in changing health care management and service provision with a focus on utilization of emerging technologies. He applies his expertise in sales and marketing, marketing communications, product development and organizational systems to assist start-up companies in enhancing their bottom-line success. Lon has served on the board of CCAL and is an active advocate for people living with dementia. Dr. Allen Power is an internist, geriatrician, the Schlegel Chair in Aging and Dementia Innovation at the Schlegel—University of Waterloo Research Institute for Aging in Ontario, Canada, and a clinical associate professor of medicine at the University of Rochester, NY. He is an international educator on transformational models of care for older adults, particularly those living with changing cognitive abilities. An Eden Alternative educator he is a former member of The Eden Alternative Board of Directors. Dr. Power’s book, “Dementia Beyond Drugs,” was named a 2010 Book of the Year by the American Journal of Nursing. He was named one of “Five Leaders of Tomorrow” by Long-Term Living Magazine in May 2013. 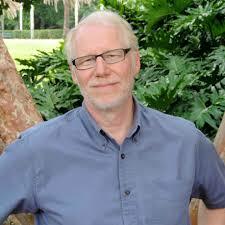 His second book, “Dementia Beyond Disease,” was released June 2014. 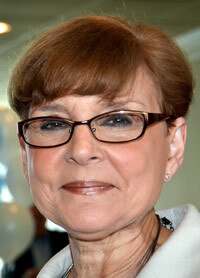 Teepa Snow is one of America’s leading educators on dementia. 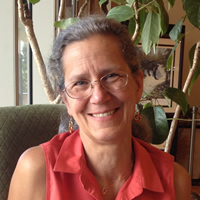 Working as a Registered Occupational Therapist for over 30 years, she has a wealth of clinical, teaching, and research experiences that have informed and influenced her philosophy, approach, and practice. Teepa currently has clinical appointments with Duke University’s School of Nursing and UNC-Chapel Hill’s School of Medicine. Teepa is an advocate for those living with dementia and her personal mission is to help families and professionals better understand how it feels to be living with the challenges and changes that accompany various forms of the condition so that life can be lived fully and well. 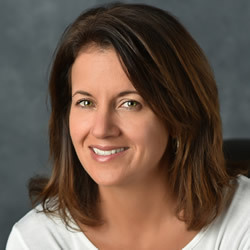 Teepa founded her company, Positive Approach, LLC in 2005.